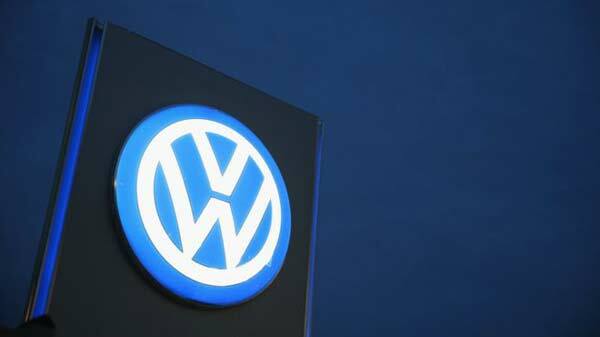 Wolfsburg, Germany (BBN)-Volkswagen has been ordered to recall 2.4 million cars in Germany by the country’s automotive watchdog as a result of the diesel emissions scandal. German media reports suggest the KBA earlier rejected VW’s proposals that car owners could voluntarily bring their cars in for repair, reports BBC. Meanwhile, Italian police have raided VW offices in Verona and Lamborghini offices in Bologna. Reports suggest Italian prosecutors are investigating alleged commercial fraud. Separately, the man tipped to become VW’s North America boss has resigned. The company said Winfried Vahland was leaving because of “differing views on the organisation of the new group region”. Last month, authorities in the US discovered some VW diesel cars had been fitted with a device to cheat emissions tests. The carmaker subsequently admitted that up to 11 million cars worldwide could have the device fitted. The company has launched a thorough investigation into the scandal, but new chairman Hans Dieter Poetsch has warned that answers would take “some time”. VW has set aside €6.5bn ($7.4bn; £4.8bn) to cover the costs of the scandal, but some experts believe the final bill could be much higher. 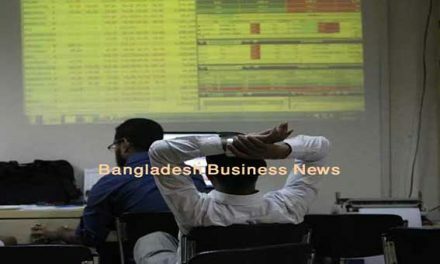 Shares in the company recovered slightly last week but are still down almost 20 per cent since the scandal broke in the middle of September. 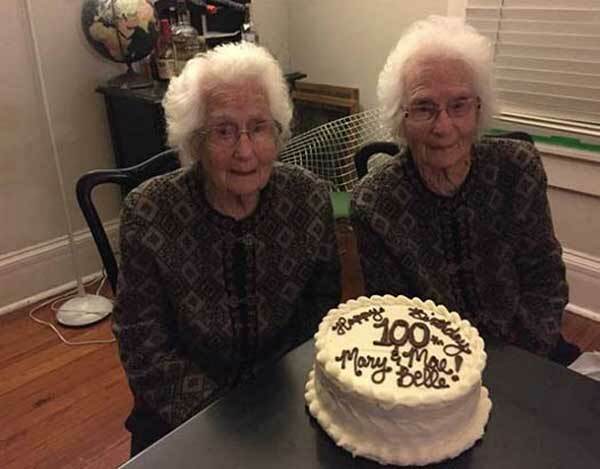 Identical twins remain inseparable and going strong at age 100!